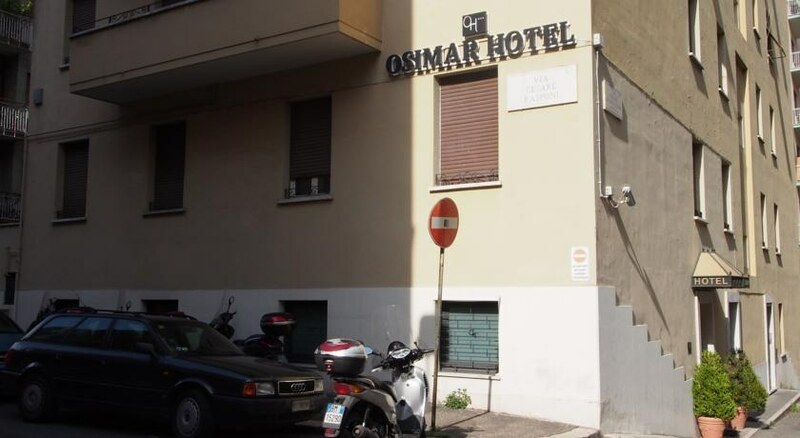 The Osimar hotel is a modern 3 star hotel located in a residential area 10 minutes walk from both the Tiburtina and Bologna Stations. 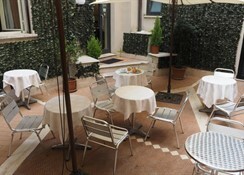 The location is ideal to enjoy the historic centre during the day and to relax and enjoy a quite and safe area during the night. 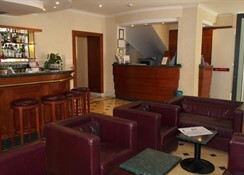 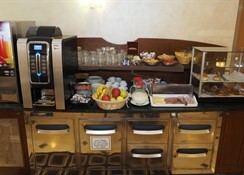 Staff here are professional and friendly and the hotel's interior are comfortable and elegant. 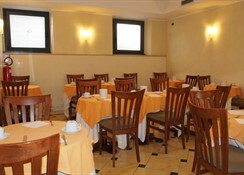 The Osimar offers great transport links into the historic centre. 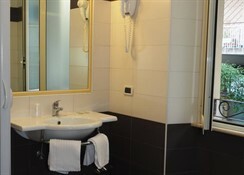 Buses will take you from nearby Hotel Osimar directly to the Trevi Fountain and the Spanish Steps. 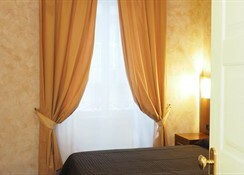 The hotel features modern guest rooms with all the latest facilities such as air conditioning and mini bar.